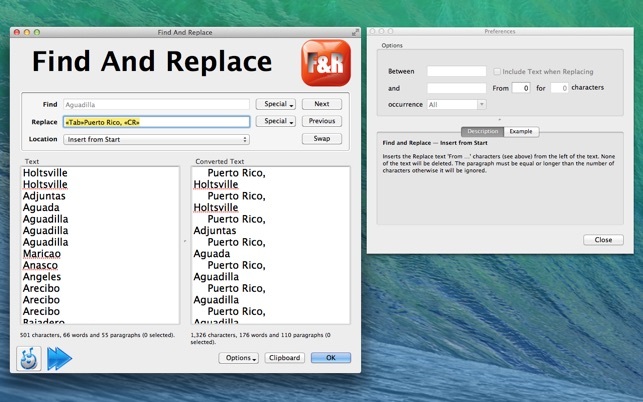 Find And Replace is a utility to Find and Replace text items from a list of paragraphs. Type or paste the list of text items you want to Find in the top box. Click the OK button to Find and Replace all occurrences from the list of items. 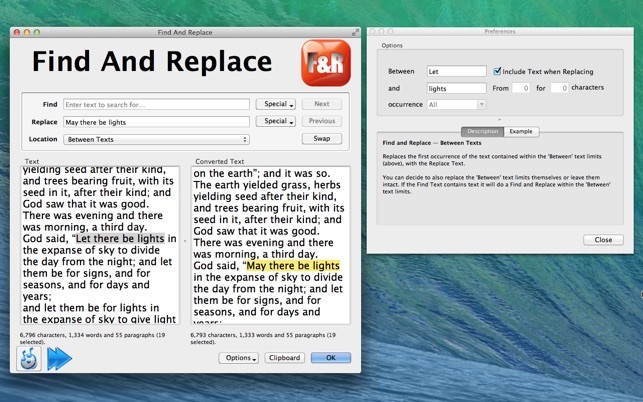 Anywhere — Replaces all occurrences of the Find Text with the Replace Text. Change the 'Clean By' field in the Preferences to search the text as a whole or by paragraph or by word. Keep the Replace text empty to delete the Find text. Click the Special popups to find or replace invisible characters. Click the Next button to highlight the next occurrence of the Find text in the main text window. Click the Swap button to swap the Find and Replace fields. 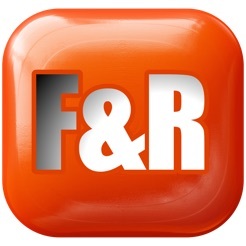 If the Find Text include a «CR» then the Source Text will be treated as a whole rather than as separate paragraphs. At Start — Replaces the Find Text with the Replace Text only if it occurs at the start of the paragraph (or whole text). 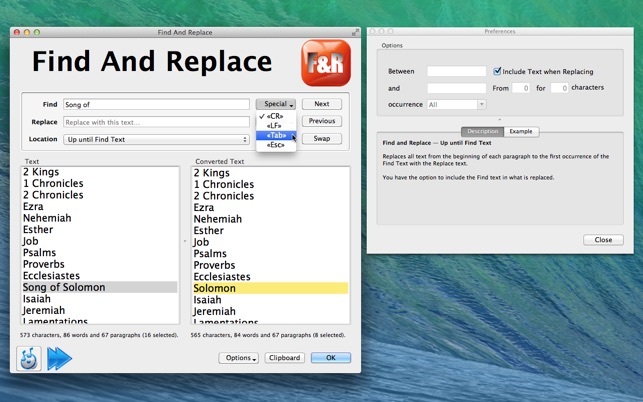 Leaving the Find text blank allows you to prefix every paragraph with the Replace text. At End — Replaces the Find Text with the Replace Text only if it occurs at the end of the paragraph (or whole text). 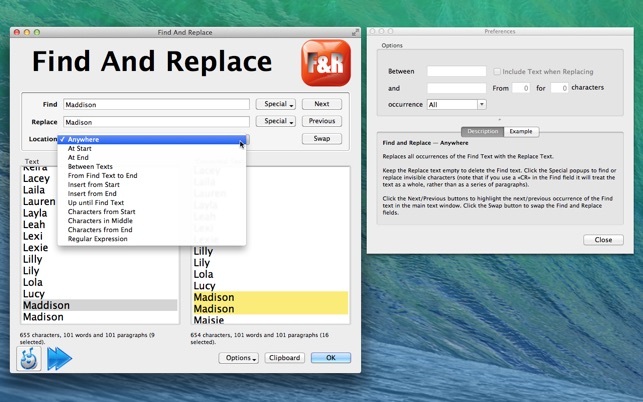 Leaving the Find text blank allows you to suffix every paragraph with the Replace text. Between Texts — Replaces the first occurrence of the Text contained within the 'Between' text limits, with the Replace Text. You can decide to also replace the 'Between' text limits themselves or leave them intact. If the Find Text contains text it will do a Find and Replace within 'Between' text limits. From Find Text to End — Replaces all text beginning with the first occurrence of the Find Text all the way to the end of the paragraph (or whole text) with the Replace text. You can decide to replace the Find text itself or leave it intact. Insert from Start — Inserts the Replace text 'From …' characters from the left of the text. None of the text will be deleted. The paragraph must be equal or longer than the number of characters otherwise it will be ignored. 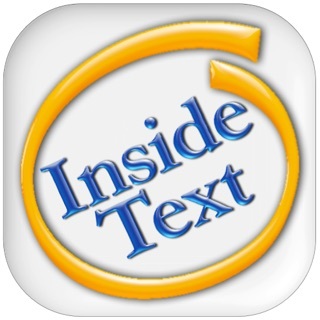 Insert from End — Inserts the Replace text 'for …' characters from the right of the text. None of the text will be deleted. The paragraph must be equal or longer than the number of characters otherwise it will be ignored. Up until Find Text — Replaces all text from the beginning of the paragraph (or whole text) to the first occurrence of the Find Text with the Replace text. Characters from Start — Replaces the first 'From …' characters of every paragraph (or the whole text) with the Replace Text. Characters in Middle — Replaces all characters of every paragraph (or the whole text) beginning with the 'From …' character position for a total of 'for …' characters with the Replace Text. The paragraph must be longer than the 'From …' value. If the 'for …' value is zero it lets you substitute text inside the paragraph without removing anything. 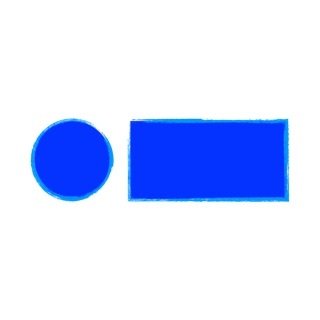 Characters from End — Replaces the last 'for …' characters of every paragraph (or the whole text) with the Replace Text. Regular Expression — search for patterns in text and either extract those pattern or replace them with another RegEx pattern. 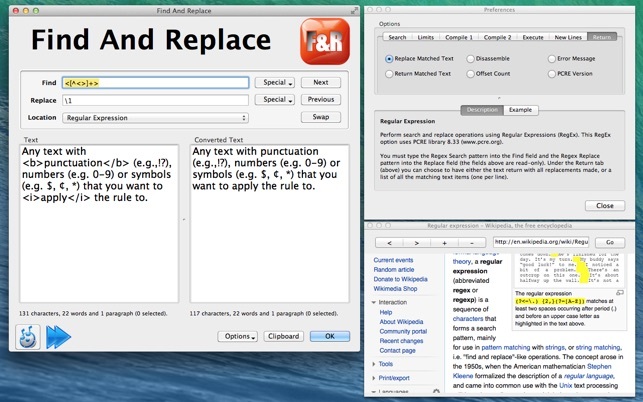 The Find And Replace takes into account accented and foreign characters. 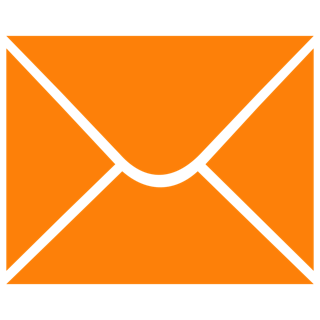 clicking the Special buttons will insert a representation of an invisible character for Carriage Returns («CR»), LineFeeds («LF»), Tab («Tab») or Escape («Esc»). clicking the Next button will repeatedly search for the next occurrence of the Find Text in the main Text field. clicking the Swap button will replace the Find text with the Replace text and vice versa. clicking the Source button will replace the main Text field with the Converted text. 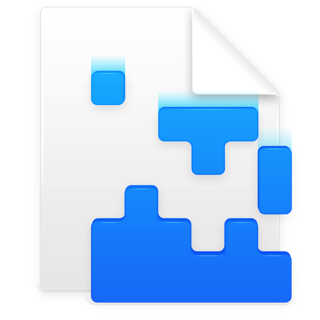 clicking the Clipboard button will place the Converted text onto the clipboard. [Fix] In Find and Replace ‘Characters from Start’ now works correctly, replacing the right number of characters, not one too many. 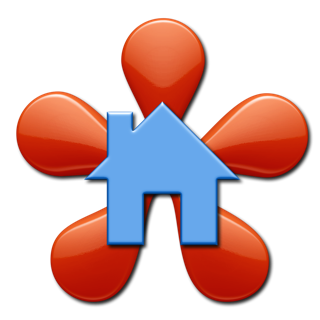 [New] Added new Wikipedia entry for Regular Expressions (RegEx). [New] Added the ability to copy the Converted text to the Source text window. [New] Added the ability to view the text differences between the two panels graphically. You can scan through each occurrence with each difference highlighted below. [New] Improved the layout of the Wikipedia windows. [New] When scanning through a list of found items, you can now click on a Previous button to search back up the text from the current selection. 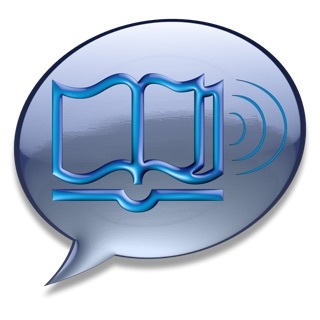 [New] You now have a button to speak the converted text.